Noodling vs. Practicing. Is there a difference? If you are like many guitarists who have been at it for several years, you've become a pretty decent player. 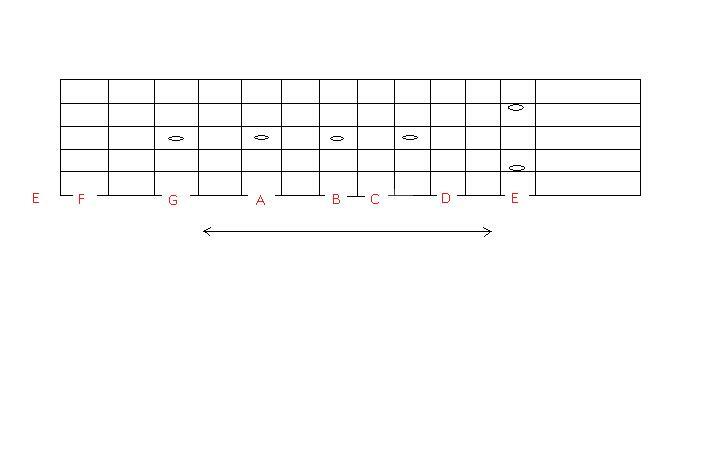 You know your open chords, you can play songs okay and solo somewhat. Of course, you have the A minor pentatonic box down. No shame in that, It's a great box. You 'noodle' around at home and tend to play things you already know. Perhaps five years have passed and you're still noodling around with the same ideas, a certain box pattern, sequence and one or two stock licks. Sound like you? Well, this is where noodling vs. practicing comes in. The idea here is to challenge yourself with new concepts and approaches so that you are always learning and keeping things fresh. Players that have that 'magical' quality have set goals, practiced and ultimately honed certain skills. In conclusion, there is certainly a difference between noodling and practicing. Once you've done the focused portion of your practice session by all means noodle away with your new skills. There's nothing more rewarding than actually applying new skills in a musical way. In fact, when you see (ie. hear) the progress it will jump start you to do even more. Want to learn how you can improve your practice sessions? Contact me here to discuss.